Hard work and bustling traffic recur day after day. The urban life may make us frantic or confused from time to time. When weary, you’d better let go of everything and take a vacation, getting far away from concrete jungles and close to the pristine nature. 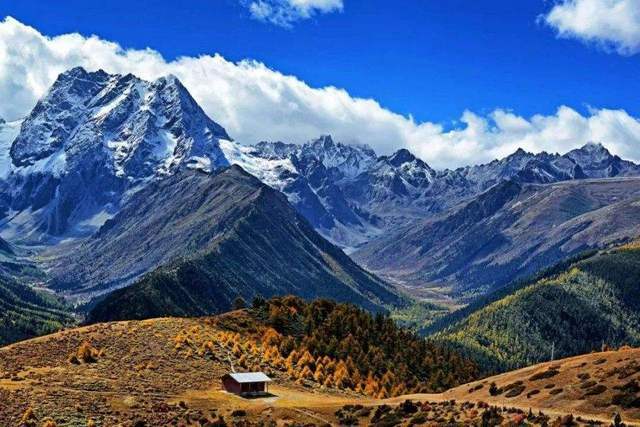 Here, you can admire the towering snow-capped peaks, the blue sky dotted by white clouds, the free-running antelopes, and the fluttering birds. 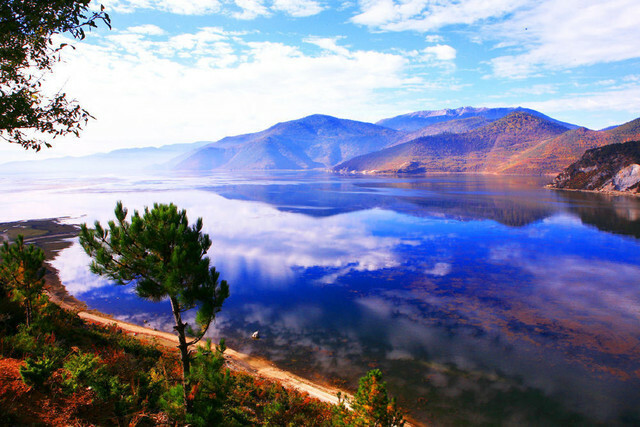 Diqing has four nature reserves, and you can choose any of them to purify your heart and soul. 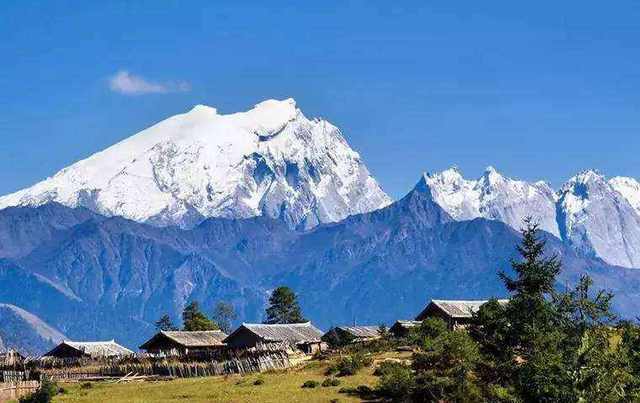 The Baima Snow Mountain is a holy one. Coated by heavy snow, the misty mountain still stands there loftily, regardless of the millenniums gone by. 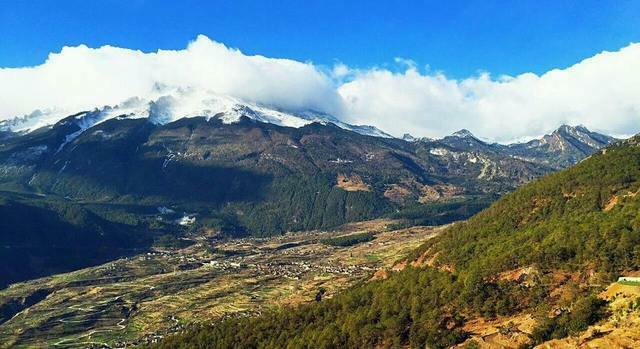 The Baima Snow Mountain national nature reserve is located in the Deqin and Weixi counties, Diqing Tibetan Autonomous Prefecture. 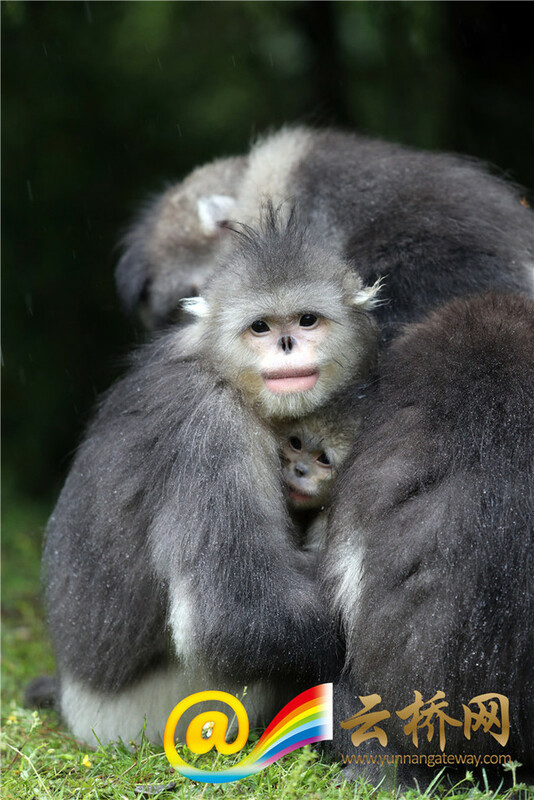 There live a group of cute elves --- the Yunnan snub-nosed monkey. 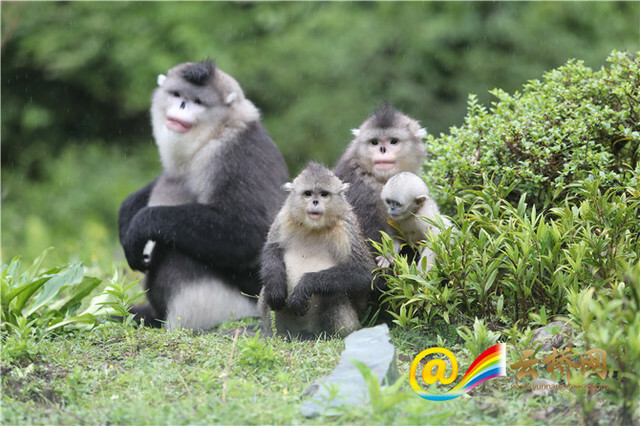 And the area makes China’s largest nature reserve for the golden-haired monkeys. 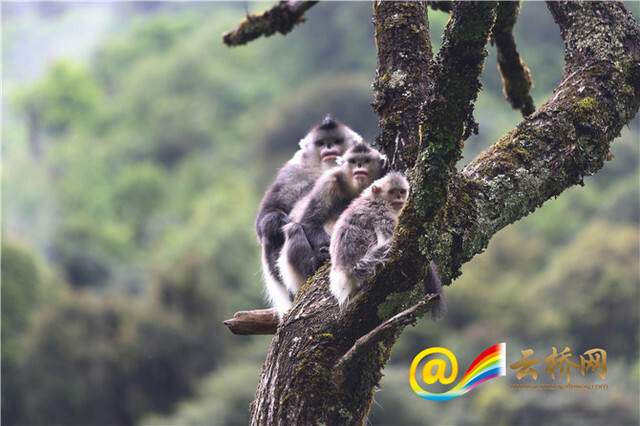 Watching the cute creature and surrounded by the pristine landscape, you can easily forget about the worldly affairs. The Bita Lake is unparalleled in easing a strained mind. Nothing can break your inner peace once you are here. 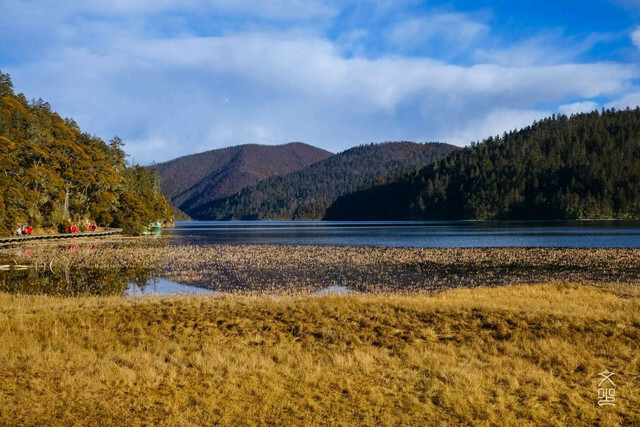 The Bita Lake reserve lies at the Pudacuo national park in Shangri-La City, northwest Yunnan. 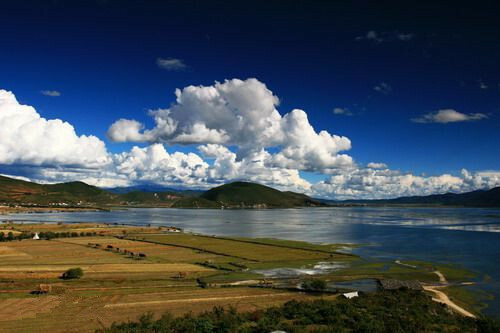 Yunnan Government approved the Bita lake reserve in 1981. Sitting by the lake and gazing at the blue sky, you’ll have a leisure time never to be forgotten. You can also boat on the lucid waters. 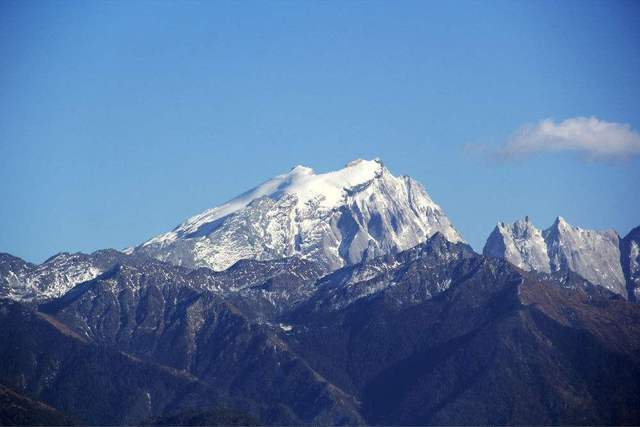 The Haba Snow Mountain peaks at 5,396 meters. And such an elevation is a challenge to mountain climbers. 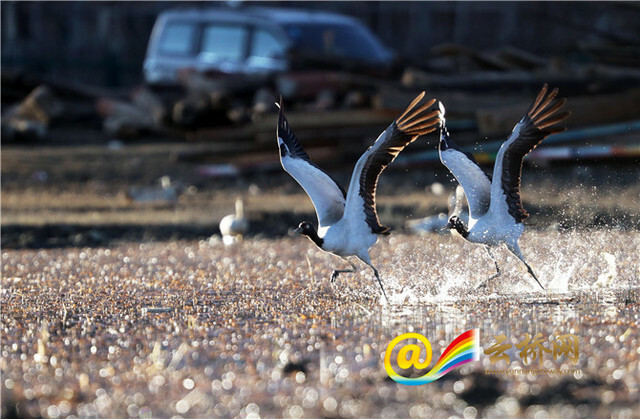 The Haba Snow Mountain nature reserve is also in Shangri-La City, Diqing Prefecture. 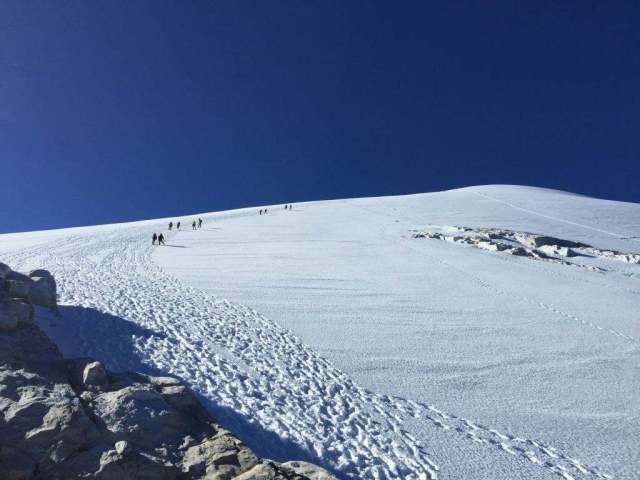 Above 4,000 meters, the terrain is filled with steep snow-capped peaks, rolling stones and glaciers. If you are courageous, come to conquer the Haba summit. Every year, many people visit the Napahai lake to have a glimpse of their own reflections in it. And some of the visitors come to the clear waters to weave goodbye to their past. The Napahai nature reserve is a nostalgic place. Here, you can let go of all your likes and dislikes. Meditating at waters of mother Nature, you may see the new pivot for your life. 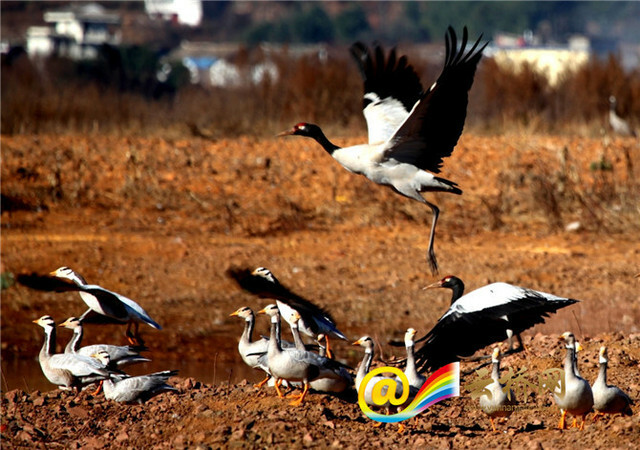 Napahai is the top prairie in Shangri-La, a most scenic plateau area, as well as a paradise for birds. 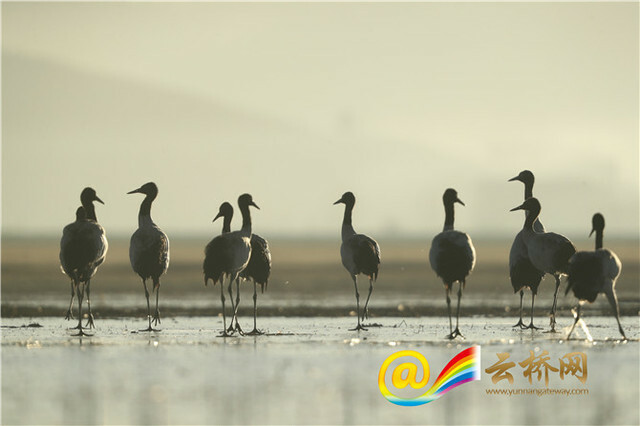 Seeing the flocks of migrant birds, you could imagine yourself as member of them or part of the nature, with all the dreams on their way. If you are tired, go to Shangri-La. Its beauty is beyond our words. And it can be felt by a heart of piety. You can find your own Shangri-La.